Tire Rack is an internet and mail-order tire retailer with multiple warehouse locations across the country to accommodate the processing and shipping of customer orders quickly. 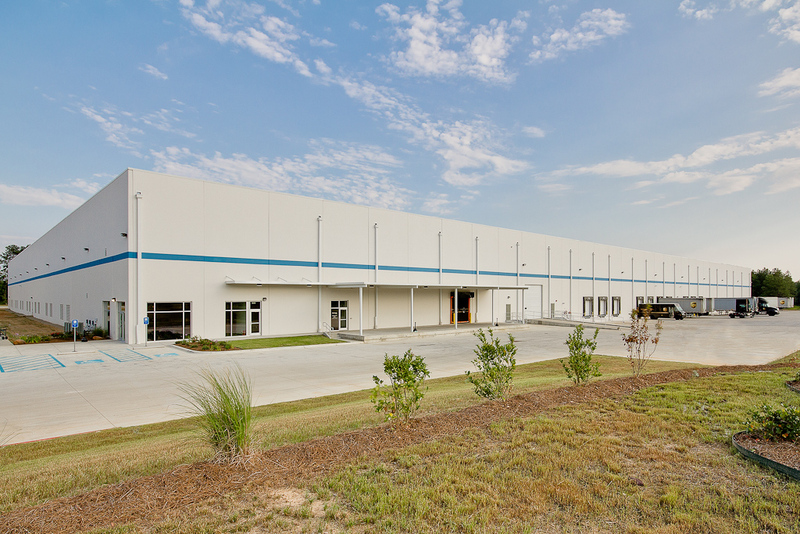 To provide expedient distribution service in the Southeast, Tire Rack required a new facility in Northwest Louisiana. Wieland was contracted with by a third party developer, Tencal, to construct the 257,400 square foot distribution center and oversee the conveyor and racking systems installation within the warehouse. Wieland is equipped to handle the construction and process equipment installation on any size warehouse in any region of the country. Wieland has constructed over 25 million square feet of warehouse, cold storage and freezer space for the logistics industry.